This month is all about Raspberry. 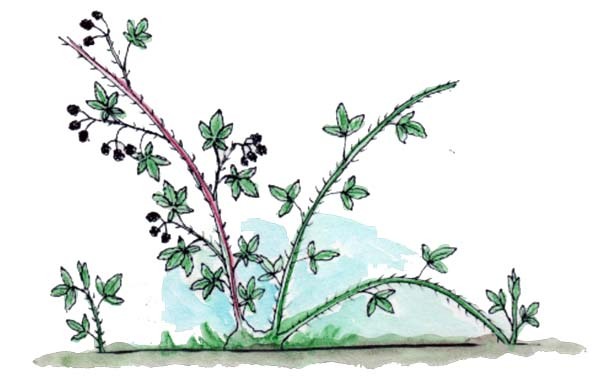 Commonly, Red Raspberry gets all the attention about the medicinal virtues, but this issue covers ALL Raspberries, as they all prove to be medicinally valuable. 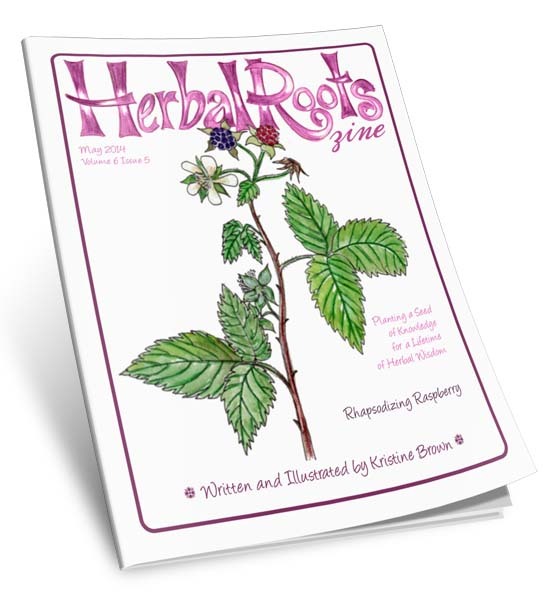 We’ll explore the most well known use of Raspberry as well as less common uses and preparation for incorporating this wonderful herb into our daily routine. 50 pages from Cover to Cover.